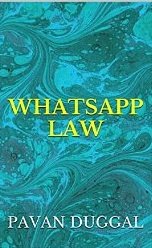 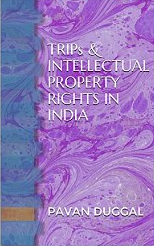 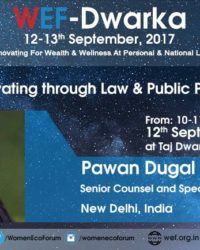 Pavan Duggal is currently a member of World Intellectual Property Organization’s, (WIPO), Arbitration and Mediation Centre Panel for Neutrals. 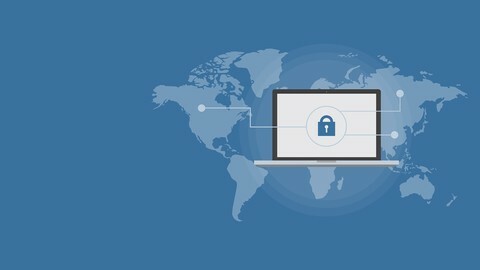 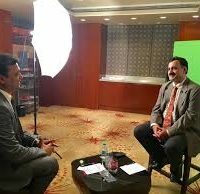 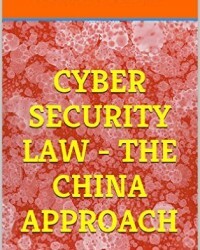 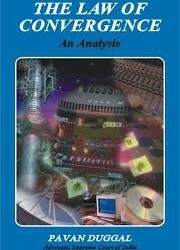 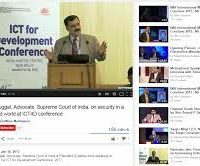 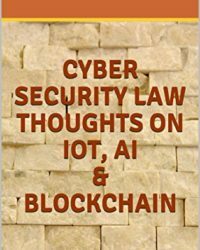 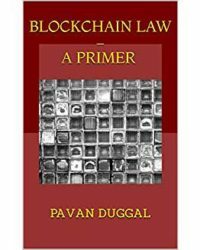 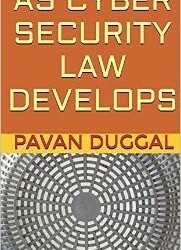 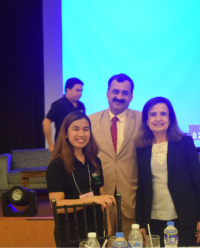 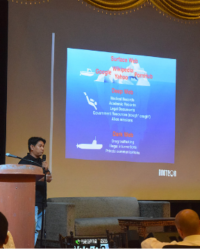 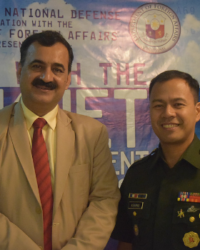 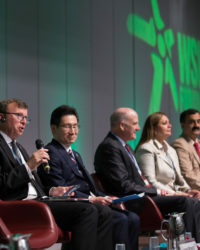 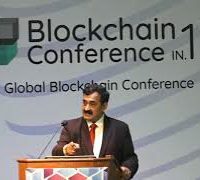 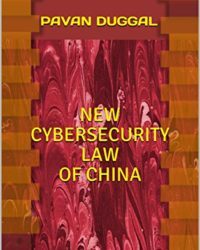 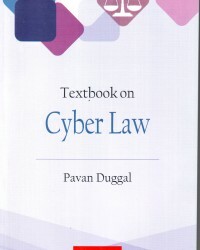 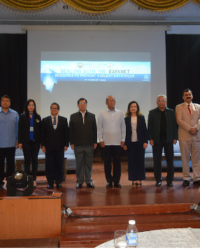 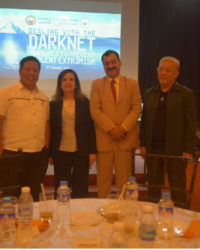 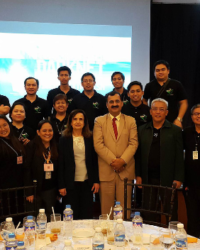 Pavan Duggal was the legal consultant to United Nations Economic and Social Commission for Asia and the Pacific (UNESCAP) for the Asia Pacific Conference on Cybercrime and Information Security 2002. 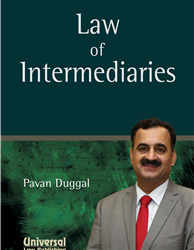 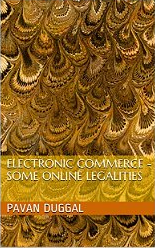 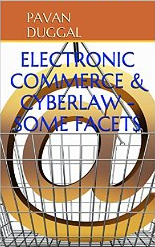 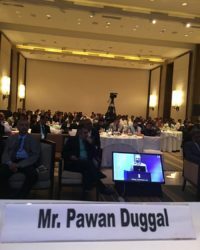 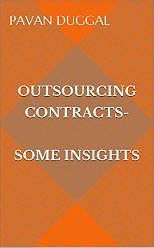 Pavan Duggal has been associated with International Trade Centre UNCTAD/WTO, Geneva as the Cyberlaw expert for conducting seminars on legal aspects relating to E-commerce in Mumbai and Bangalore. 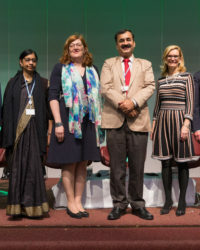 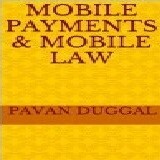 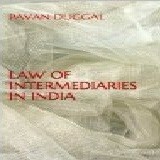 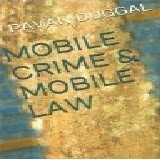 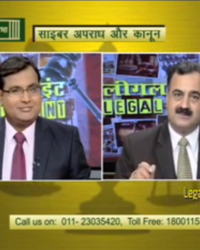 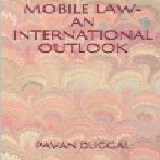 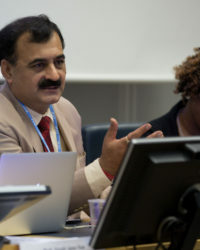 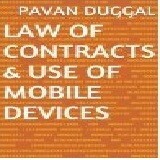 Pavan Duggal has been a member of the Legal Working Group of UN/CEFACT. 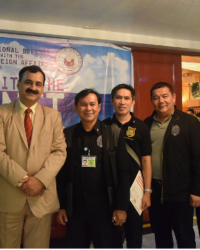 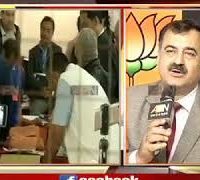 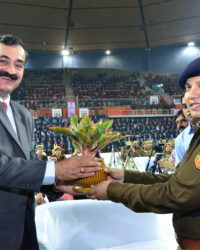 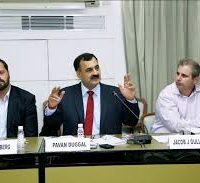 Pavan Duggal has been associated with United Nations International Drug Control Programme (UNDCP). 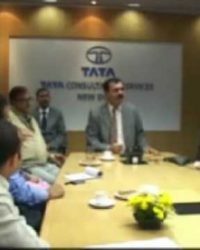 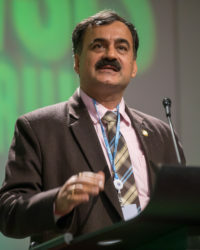 Pavan Duggal has been associated with the United Nations Development Programme (UNDP). 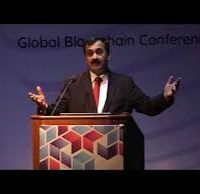 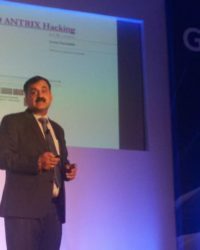 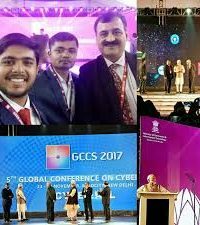 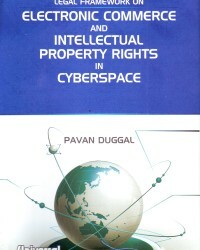 Pavan Duggal has been closely associated with the World Economic Forum and has made major contributions in areas related to Cyberspace. 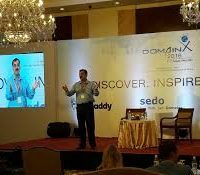 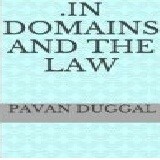 Pavan is a member of Asian Domain Name Dispute resolution Centre. 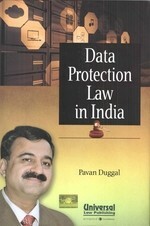 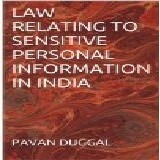 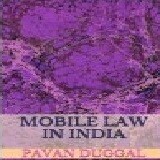 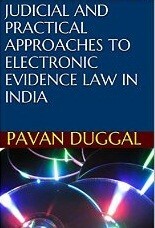 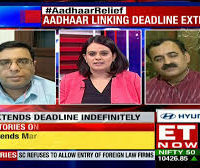 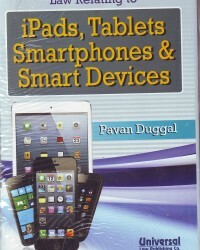 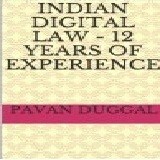 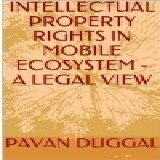 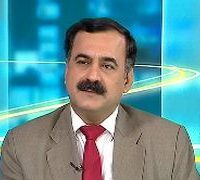 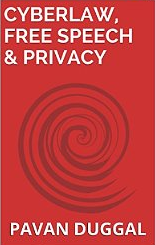 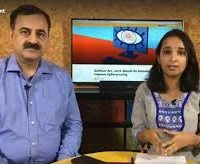 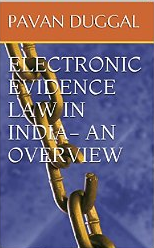 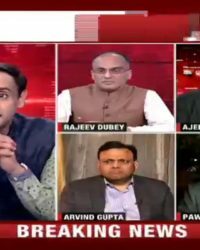 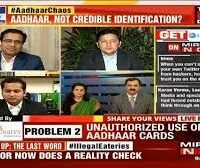 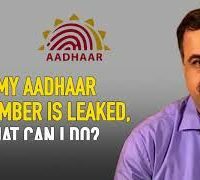 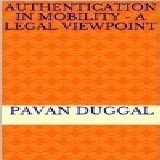 Pavan Duggal has been associated with EPIC (Electronic Privacy Information Centre) as an Indian expert for the preparation of its Privacy and Human Rights, 2003 Report. 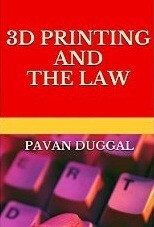 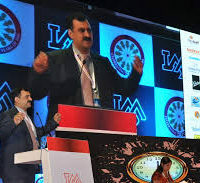 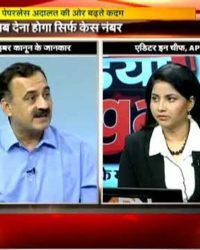 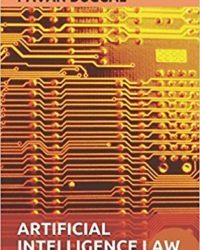 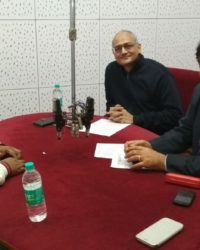 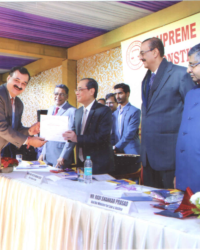 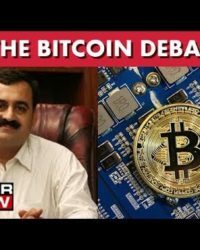 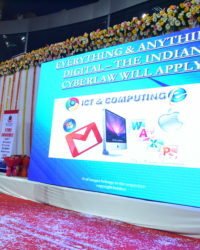 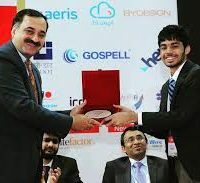 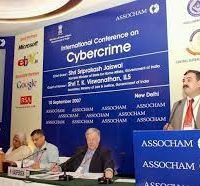 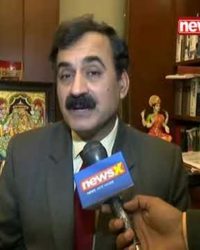 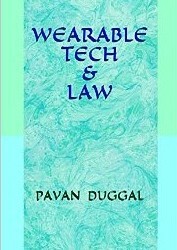 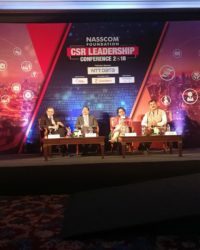 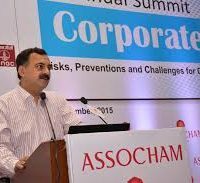 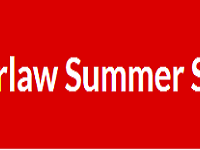 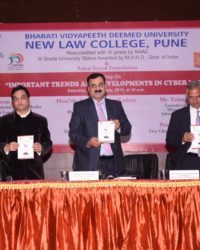 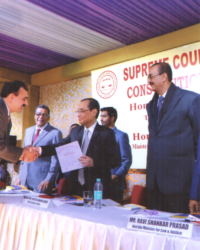 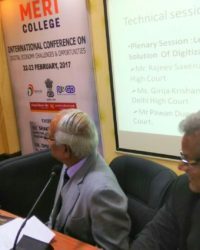 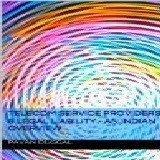 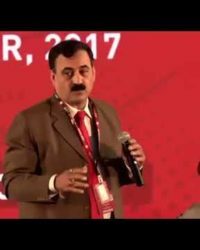 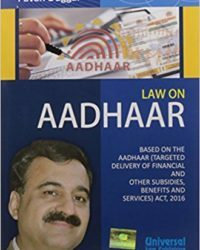 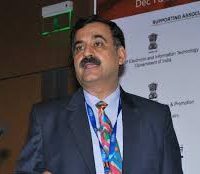 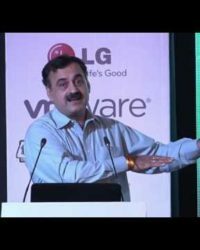 Pavan Duggal was the Chairman of Cyberlaw Committee of the ASSOCHAM and led the corporate initiatives in terms of inputs to the Government prior to the finalization of the Information Technology Rules, 2011. 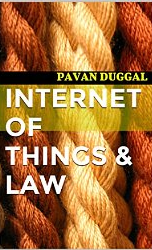 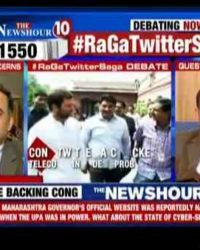 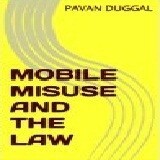 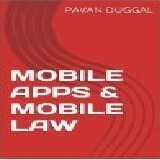 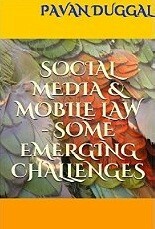 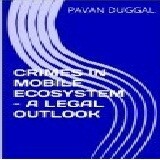 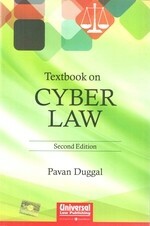 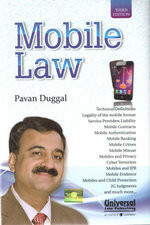 Pavan Duggal has on various occasions addressed large gatherings on issues related to Cyberlaw and social media. 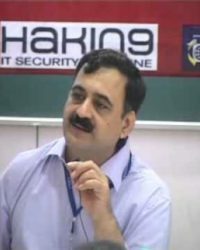 Pavan Duggal was a member of the ICANN Nominating Committee representing the Asia Pacific region, in 2003 and 2004. 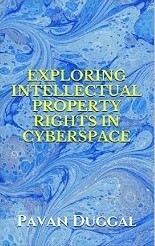 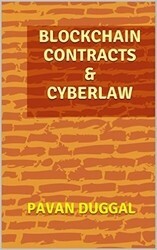 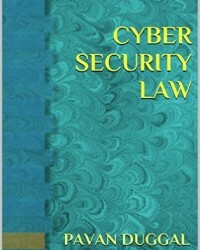 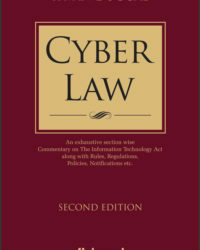 [For more information: www.icann.org/committees/membership/biographies.html and http://cyber.law.harvard.edu/msvh/macbios.html ]. 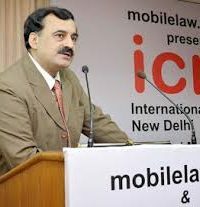 He was also an integral part of the Membership Implementation Task Force (MITF) of ICANN. 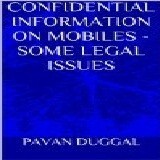 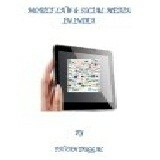 [For more information: www.icann.org/committees/at-large/mitf-bios.html ]. 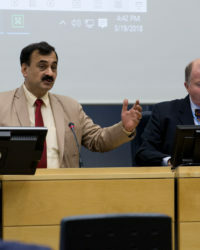 Pavan Duggal was the Vice Chair of the Policy sub-committee at the Advisory Council of Public Interest Registry. 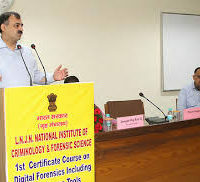 Pavan has conceptualized and taught a comprehensive course on Cybercrime at The Bureau of Police Research and Development. 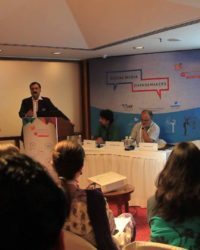 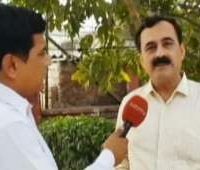 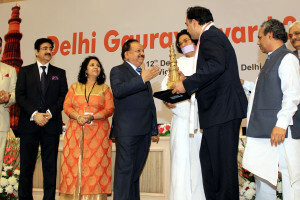 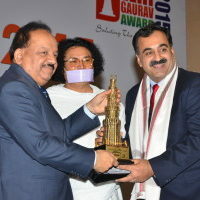 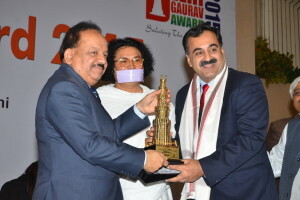 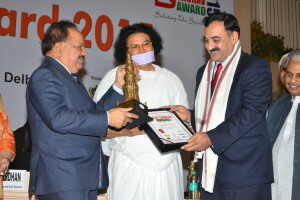 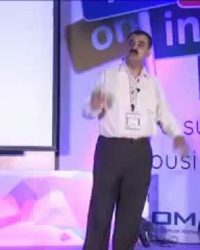 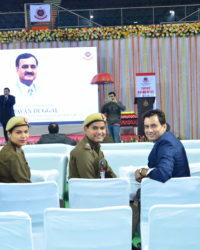 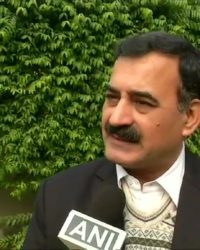 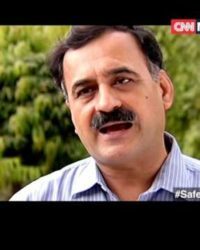 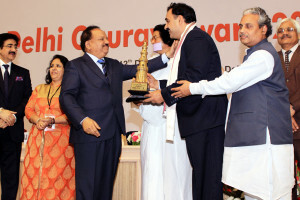 Pavan Duggal has been associated with National Progressive School Conference, an organization with about 138 leading private progressive schools as its members http://www.npscindia.com/ He has addressed their Annual Conference in February 2013 . 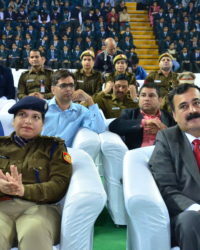 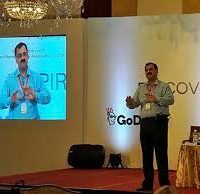 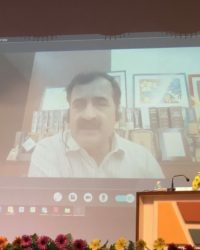 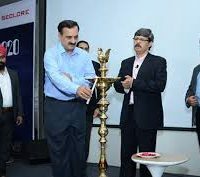 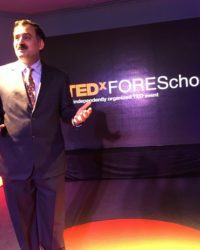 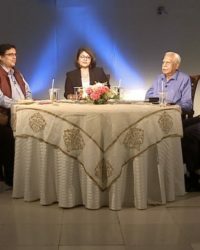 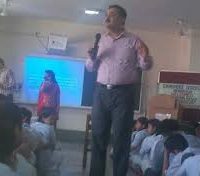 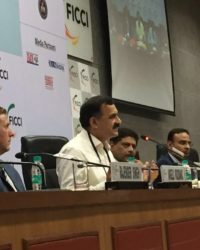 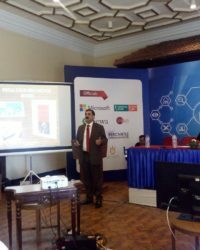 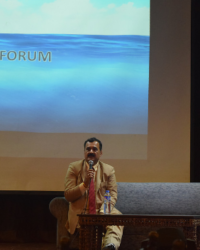 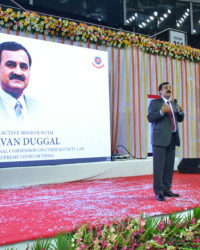 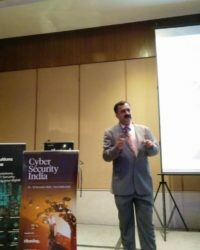 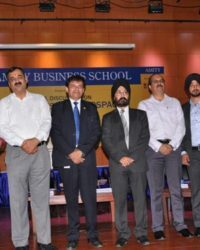 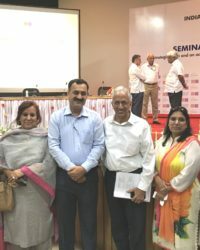 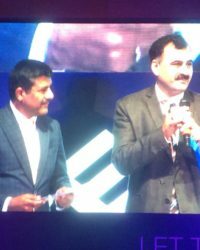 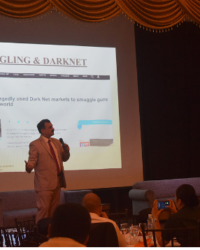 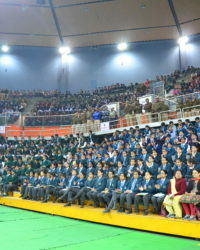 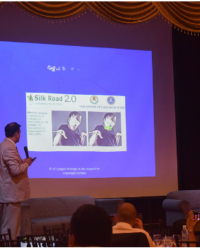 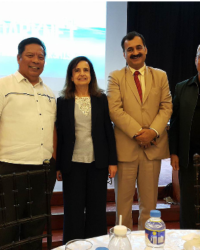 While addressing distinguished audience of schools principals, Pavan Duggal spoke about various kinds of cyber bullying that have emerged in India and highlighted the factum of Indian Schools being in a state of denial as regards cyber bullying. 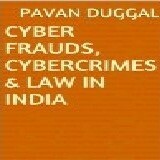 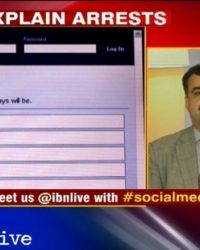 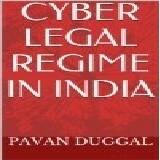 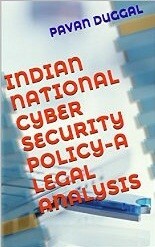 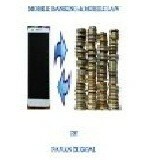 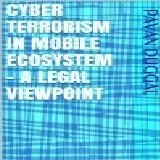 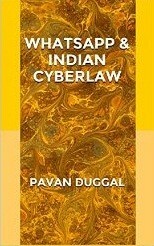 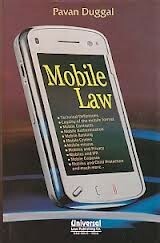 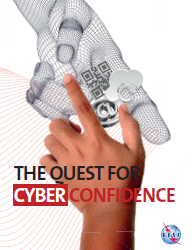 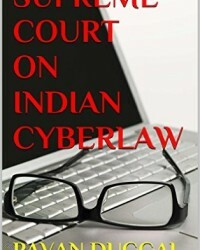 Pavan also outlined the existing Cyberlaw position on cyber bullying in India. 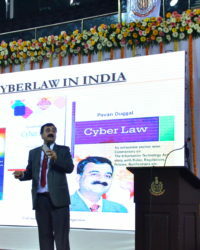 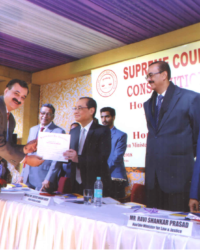 Pavan Duggal was invited, for the second time, as Resource Person to speak on cyber bullying and Cyberlaw at the National Progressive School Conference Strategic Leadership Development for Principals of Senior Secondary Schools of Central Board of Secondary Education in October, 2013. 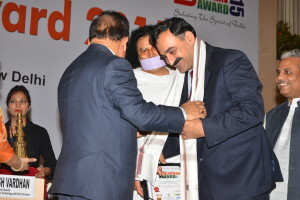 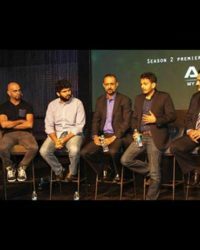 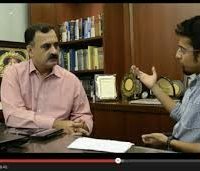 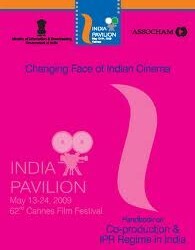 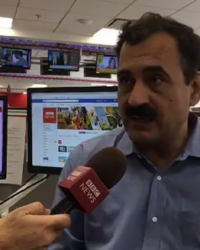 Center Against Cyber Bullying (CACB)is an initiative taken by Pavan Duggal to check Cyber Bullying in India. 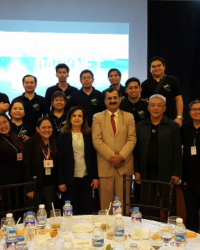 CACB aims to provide legal guidance in order to tackle cyber bullying cases and assists the victims in matters pertaining to cyber bullying. 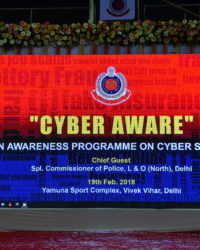 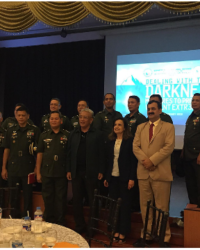 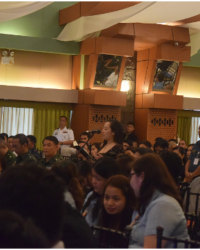 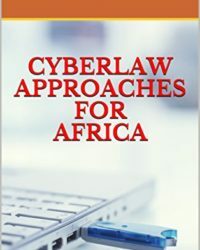 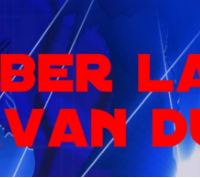 The organization aims to interact with law enforcement agencies for the purposes of registration of cyber bullying cases and identification of the cyber bully.